A superb two-bedroom, two-bathroom apartment set within the new Battersea Exchange development and benefiting from 24 hour concierge and residents' gym. 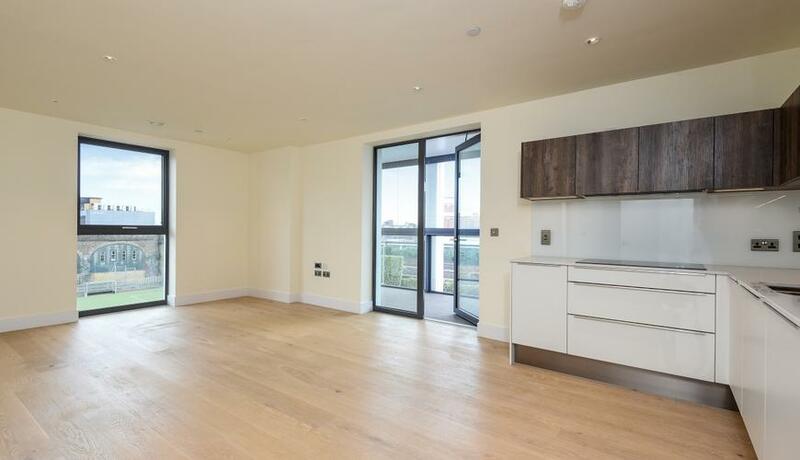 Located just moments from Battersea Park station and within easy reach of Chelsea and Vauxhall, this stunning two-bedroom flat is set within a desirable new-build development benefiting from 24 hour concierge and a private residents' gym. Located on the third floor with lift access, this luxury flat offers two, large double bedrooms (one en suite), both with excellent storage facilities, as well a further family bathroom. 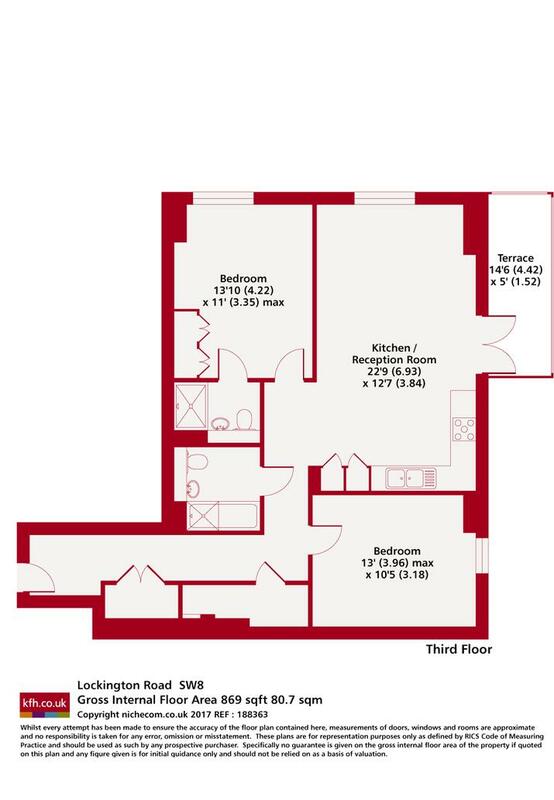 There is a spacious reception with a fully-integrated, open-plan kitchen featuring top of the range appliances, as well as access to an attractive winter garden offering fantastic views across London. The property is additionally wired for either Sky or Virgin usage and boasts underfloor heating throughout.